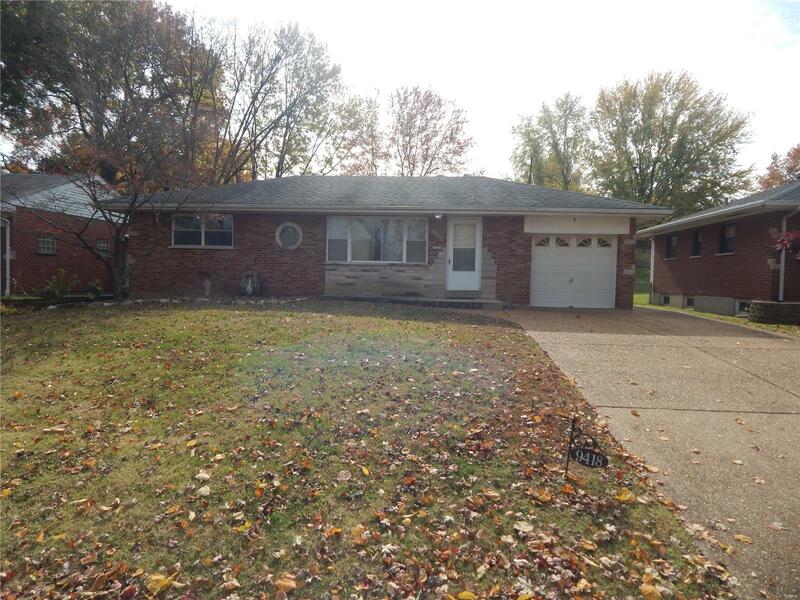 This wonderful brick bungalow is located in the heart of South County just minutes away from Grants Farms. It is a 2 bed, 2 bath home with an open floor plan. The spacious eat in kitchen has lots of natural lighting. In the lower level you will find a second kitchen, a living room, a room that could be used as a bedroom and the 2nd full bath. This lower level would make a great Mother-in-Laws quarter with a separate garage access entrance. Come see this home with its large fenced in yard that is great for kids. The HVAC system was installed in 2016 and both refrigerators stay.